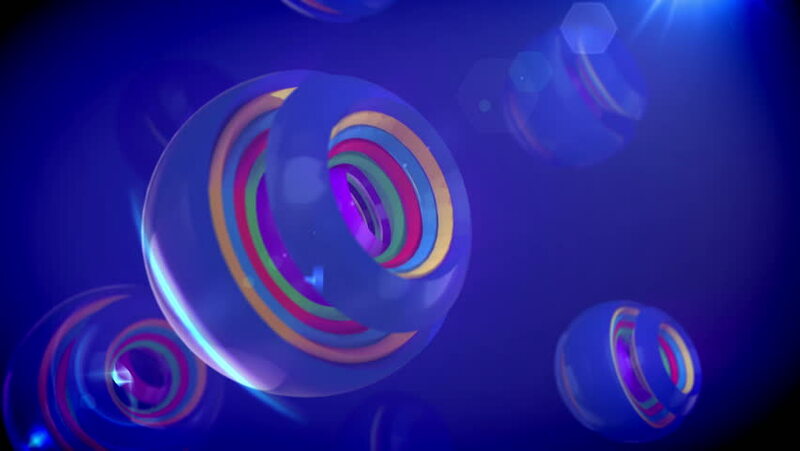 A wonderful 3d rendering of nested camera objects of rainbow colors turning in a large sphere with splits in the blue background. They create the mood of joy and innovation in seamless loops. hd00:20Animation fast moving in tunnel with rings from neon light. Abstract background of technology. Animation of seamless loop. 4k00:30Cluj-Napoca, Romania - January, 2018: Sphere veiled by blue paint.